Real Life Sailor Scouts 2. Real life Drawing of the Sailor Scouts. 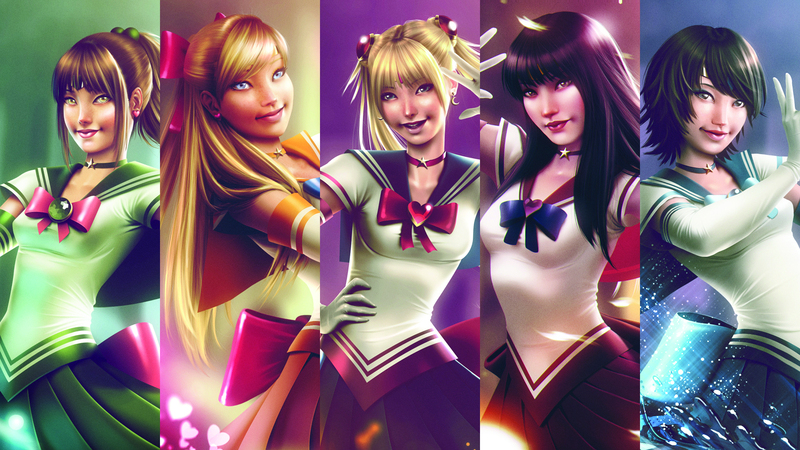 HD Wallpaper and background images in the marino buwan club tagged: sailor moon sailor moon venus mercury mars jupiter. This marino buwan wallpaper might contain pagiging kaakit-akit, apila, hotness, portrait, headshot, and closeup.